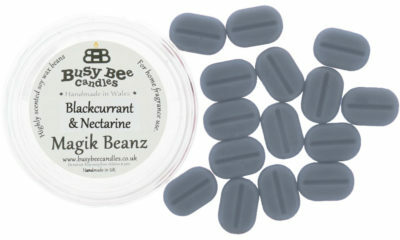 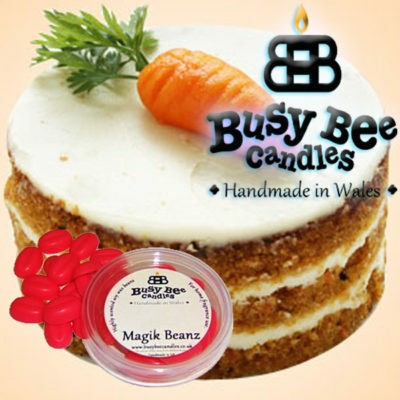 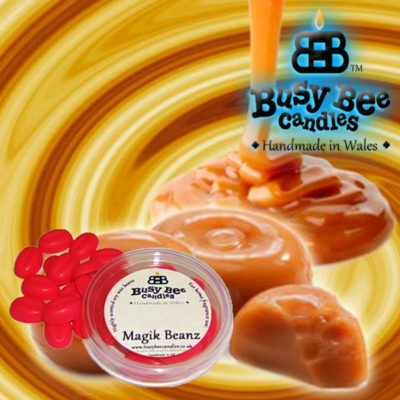 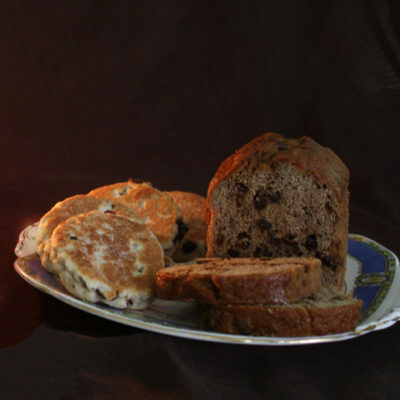 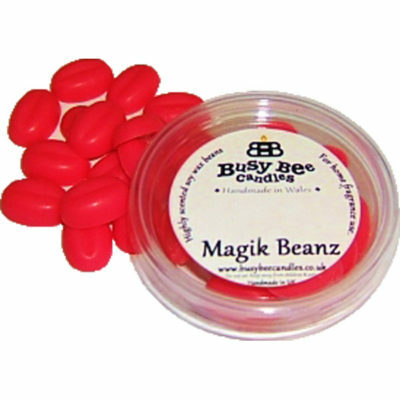 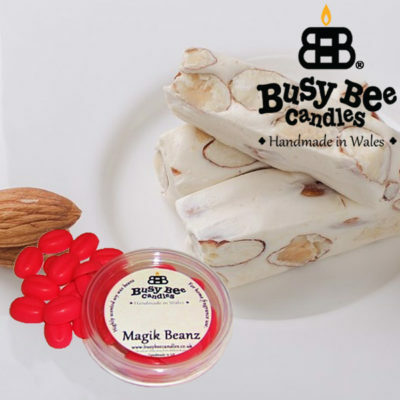 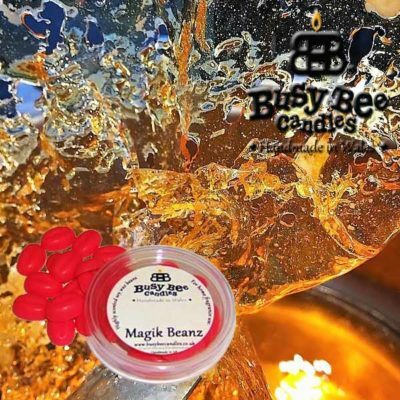 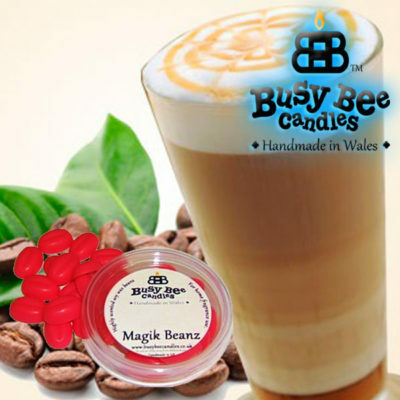 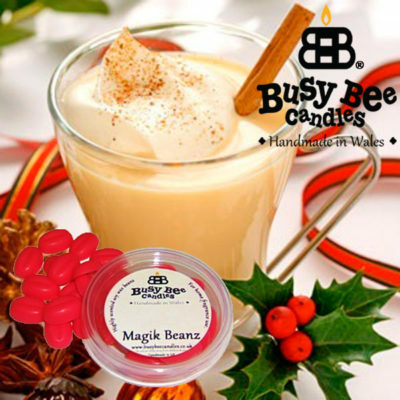 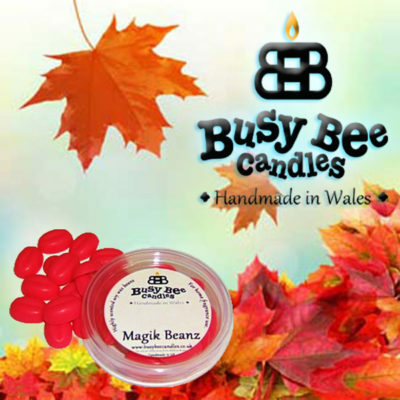 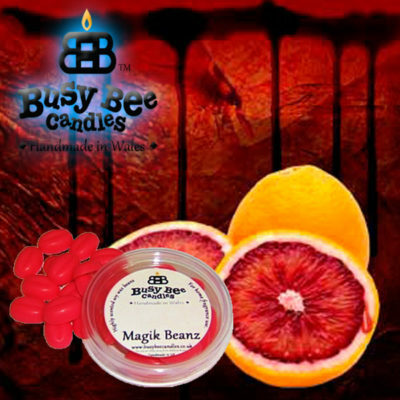 Busy Bee Candles Magik Beanz are simply amazing. 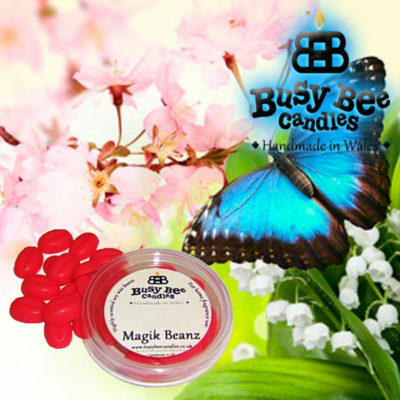 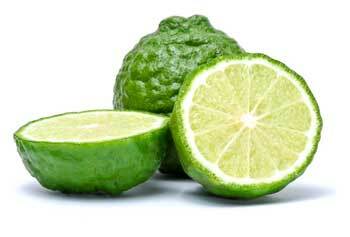 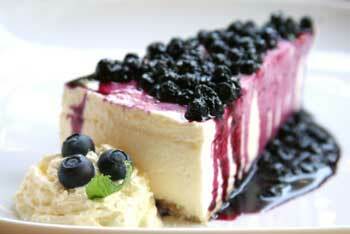 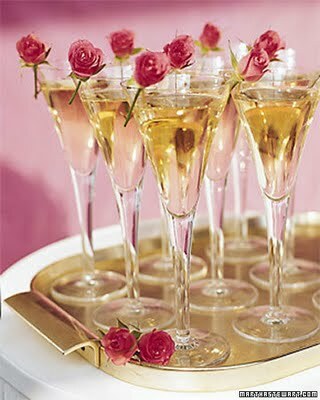 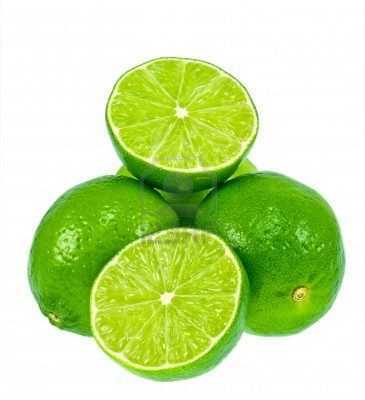 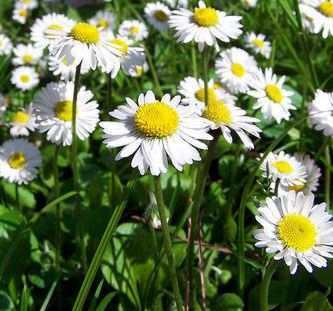 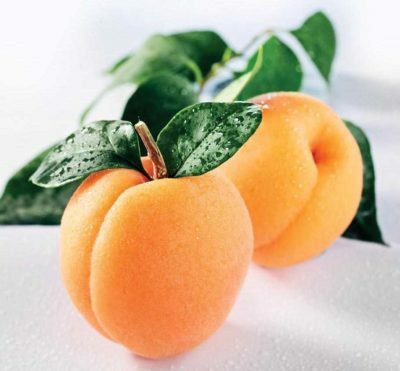 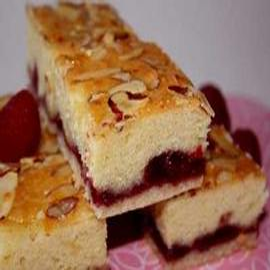 Incredibly highly scented Wax Tart Melts to fragrance entire homes! 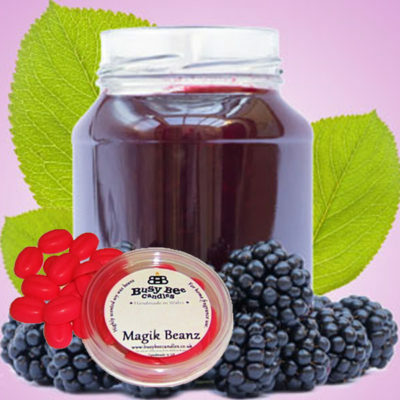 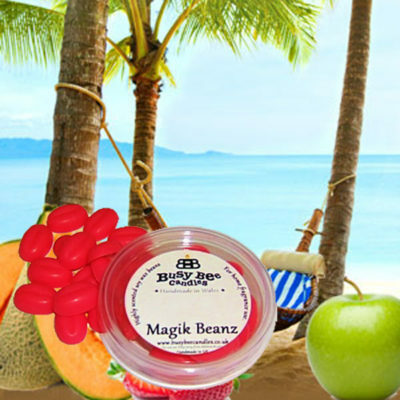 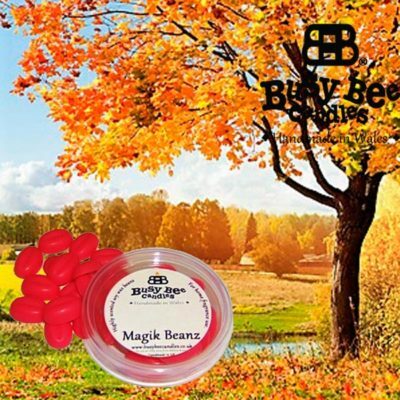 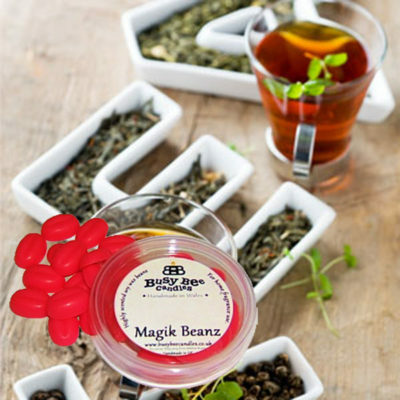 Each Magik Bean is a little fragrance bomb designed to totally fragrance your home for hour after hour. 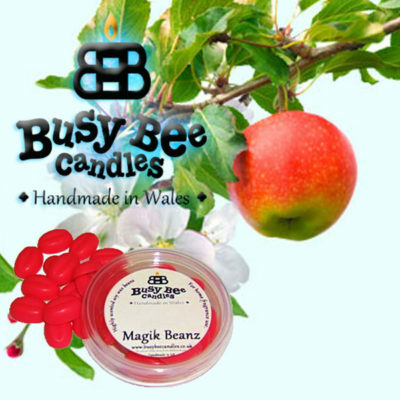 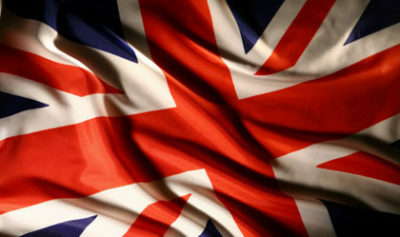 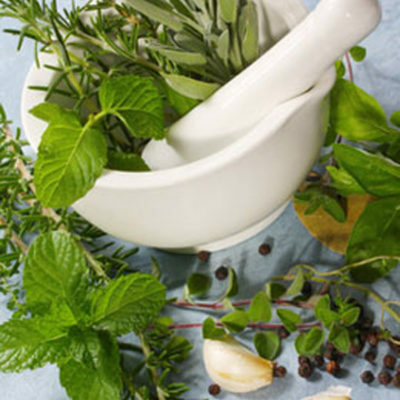 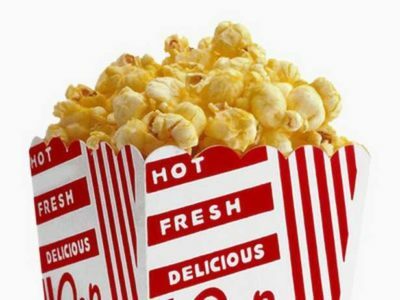 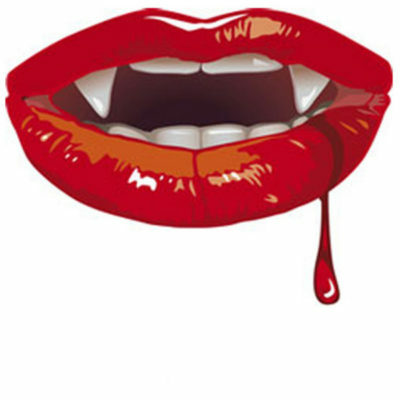 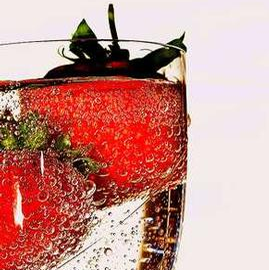 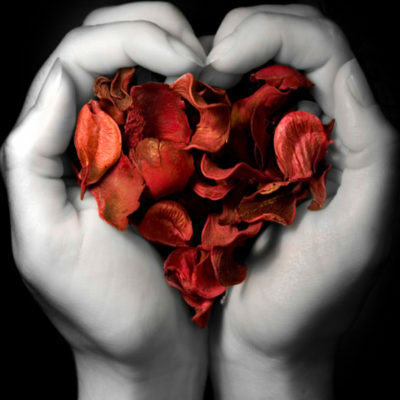 Shop from over 200 fragrances now!